Boomer Blog - Website Builder | Small Business, E-commerce, Digital MarketingTips to promote your site - Boomer Marketing at Trade of Belitung Islands Province. Boomer Marketing at Trade of Belitung Islands Province. Changing the conventional way into a digital creative entrepreneur in running businesses. 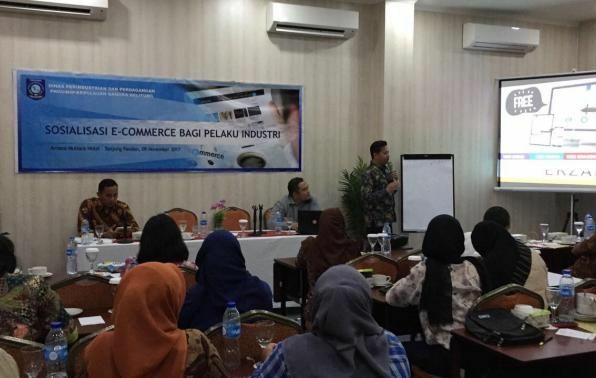 Boomer Marketing App contributed towards enhancing empowerment and helping to build market goals for business actors in Belitung, and had participated in a Socialisation event with the help of Department of Industry and Trade of Bangka Belitung Islands Province. The event "Socialization of E-commerce for Industry" was held at the Ernava Mutiara Hotel, Tanjung Pandan on Thursday (9/11/2017). The event aimed at preparing the ASEAN Economic Community (MEA). Because MEA opens many opportunities for business actors, ranging from traffic goods, services, labor, investment to capital, which, of course also impact the society in Babylon. During the event, Business actors were encouraged on how to know and use Information Technology as an effective marketing tool. 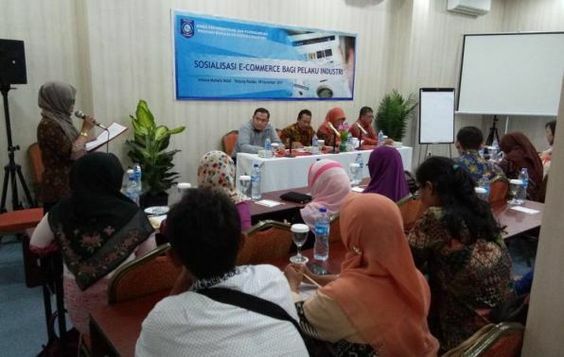 "I hope the participants can take as much benefit as possible in this e-commerce socialization," said Suryati, Head of Development, Empowerment, Facilitation and Industrial Access of Industry and Trade Office of Bangka Belitung Islands Province when opening activities socialization. The government is hoping that these type of events will be able to change the conventional view into a digital creative entrepreneur in running his business. Our representative, Mr. Aldo Bangsawan, from Brandpier Inc., was the informant at the socialization, is working in cooperation with the Provincial Government of Bangka Belitung Islands and informants from the Department of Communications and Information Technology of Bangka Belitung Islands Province, Reza Saputra and Indra delivering UMKM Goes Online materials. 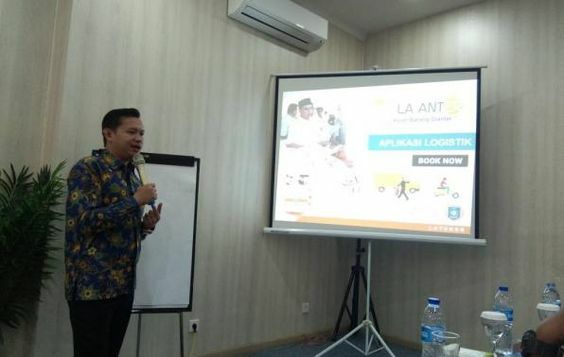 When interviewed after filing the material, Mr. Reza Saputra was quoted as saying "Small and Medium Industry will be directed to online media marketing," He also mentioned that the program of the Governor of Bangka Belitung Islands about La Laper, La Bener, La Pinter, La Muter, La Seger, La Tuker, La Anter will be launched in late November 2017 is very precisely juxtaposed with applications submitted from Boomer Marketing. During this workshop, business actors were told about how important a digital presence is for any Small or Medium Business, and how they can easily download the app from the App Store or Play Store of a smartphone and start creating and running their businesses by selling goods not only to the national but also to the global market as well. The event was a huge success when 97% all of the participants had downloaded the App and created their websites right there during the session. Owing to this positive response of the business actors, the government has planned for the next event to be held on Wednesday (22/11/2017).